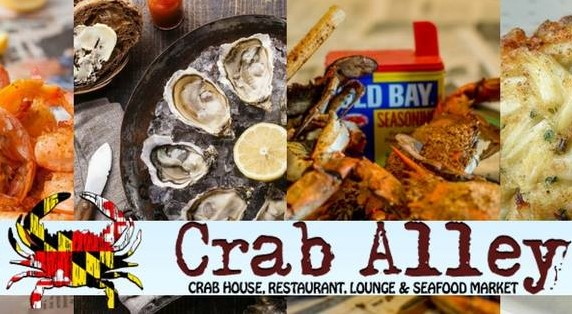 Offer is valid for TWO ($25) gift certificates to Crab Alley. Gift certificates will be shipped via USPS within 72 hours. Gift certificates are not refundable and non redeemable for cash. OCEAN CITY MARYLAND. FRESH. 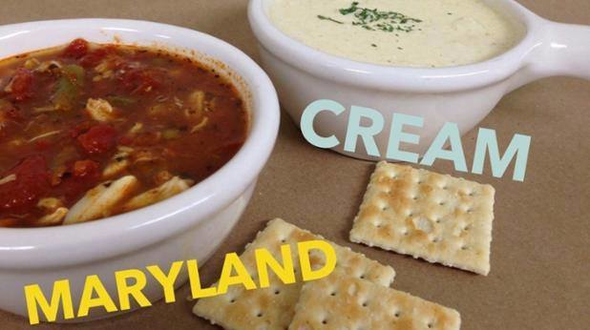 LOCAL. 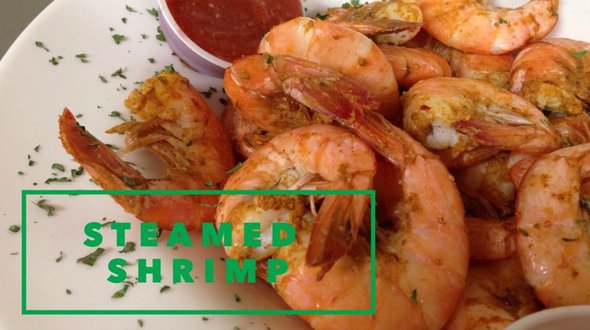 SEAFOOD. 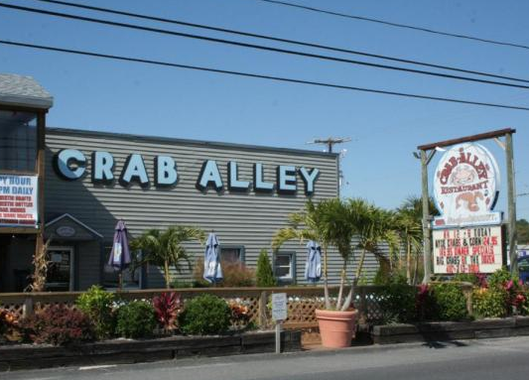 Serving the biggest crabs and freshest seafood in Ocean City. 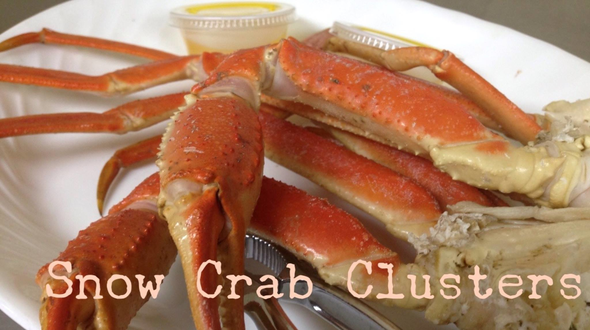 Enjoy crab feasts or a variety of entrees… all homemade, Eastern Shore Style.